Published: April 07, 2019 15:09 Usman Ghafoor, Special to tabloid! Actor and model Mikaal Zulfiqar is on cloud nine these days. His latest film, ‘Sher Dil’, has collected good numbers at the Pakistani box office. According to Entertainment PK, in its opening weekend alone, the film surpassed the earnings of Bollywood’s ‘Gully Boy’, which was literally the last Hindi film to release on this side of the border (before a ban was placed on the exhibition of Indian films in Pakistan). Buoyed by its success on the domestic front, the makers have decided to release the film internationally on April 12. 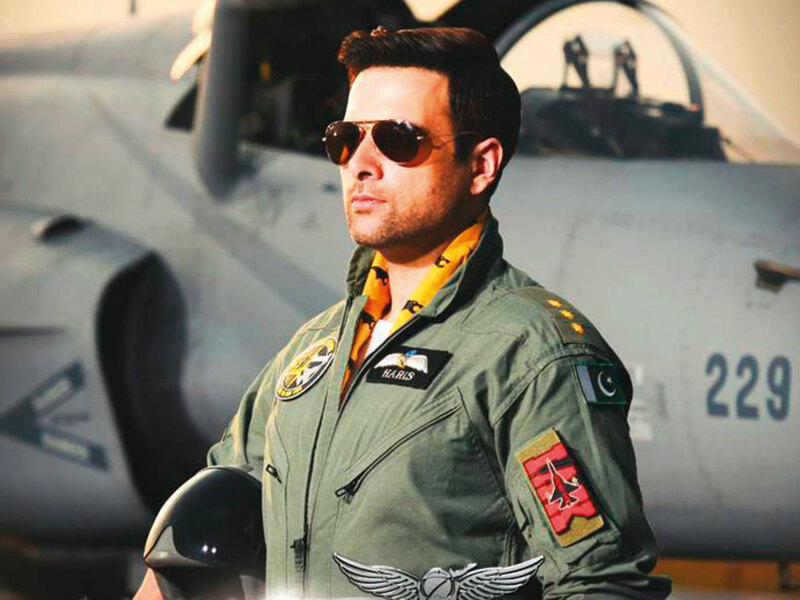 Written and produced by Col Nomaan Khan, and directed by Azfar Jafri (last film: ‘Parchi’), ‘Sher Dil’ is set in the backdrop of the Pakistan Air Force (PAF). The film also stars Armeena Rana Khan, Hassan Niazi and Sabeeka Imam. The film will be released in the UK, US, Canada, UAE, and Scandinavian countries.